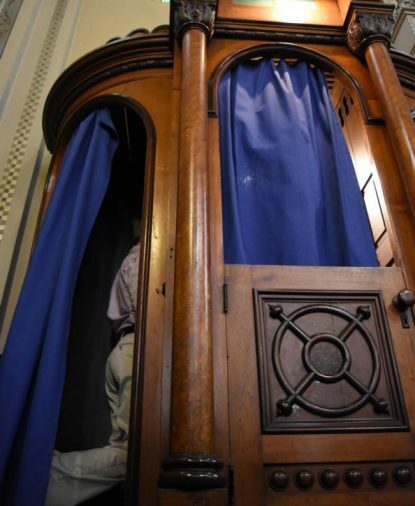 SYDNEY (CNS) — Laws requiring Catholic priests to break the seal of confession in some cases passed the Australian Capital Territory’s Legislative Assembly in Canberra June 7. The purpose of the Ombudsman Amendment Bill 2018 was to expand the Reportable Conduct Scheme governing allegations of child abuse and misconduct to include religious organizations. Writing in The Canberra Times June 7, Archbishop Christopher Prowse of Canberra and Goulburn said he supported the revised scheme, but would not support a requirement to break the seal of confession. He said such a requirement would neither help prevent abuse nor efforts to improve the safety of children in Catholic organizations.